BPMN 2.0 rendering toolkit and web modeler. Currently v3.3.1. View on GitHub. 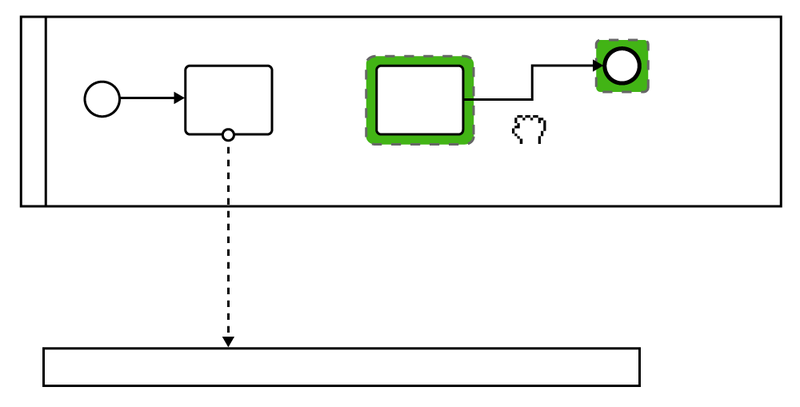 Create, embed and extend BPMN diagrams in your Browser. Use it standalone or integrate it into your application. 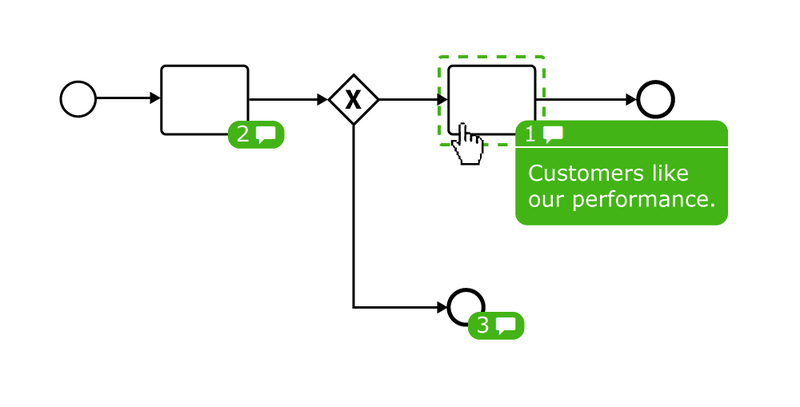 Easily create your own BPMN 2.0 diagrams using a web-based modeling component. Use the toolkit to embed BPMN 2.0 diagrams into your applications. Enrich them with the data that is important for you and your business. Integrate an in-browser process engine, token simulation, custom elements, styling or modeling rules. It is up to you because bpmn-js is an open toolkit. 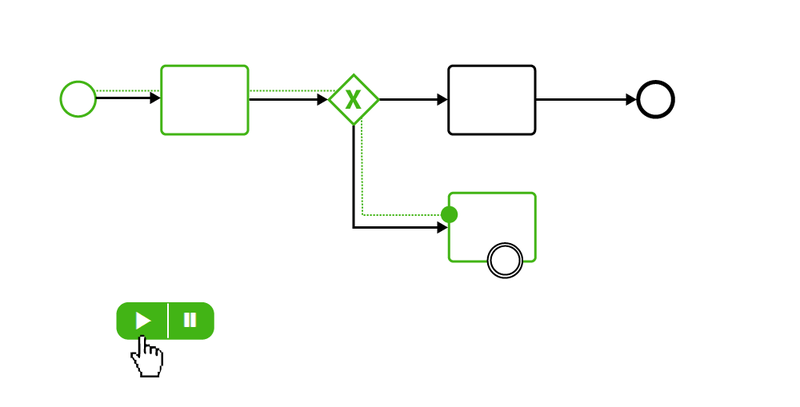 Embed BPMN diagrams in your application with a few lines of code. Download our starters and get running in no time. Read our walkthrough or check out some examples to learn more. bpmn-js is built for extensibility. Customize or extend the toolkit to suit your needs.